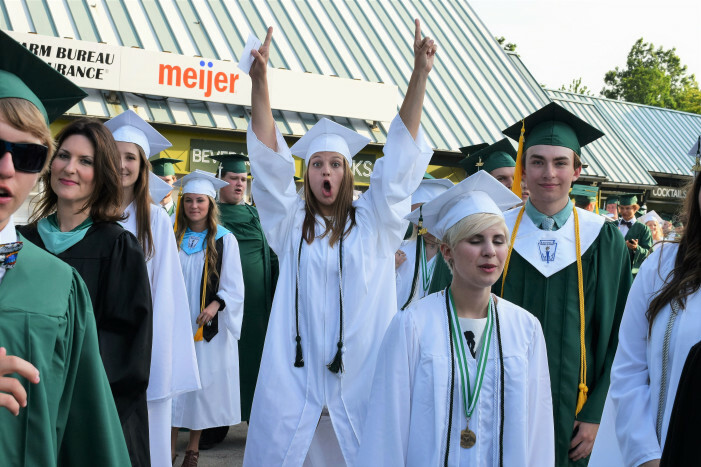 Mallorie Berriman gets into the graduation excitement during the Lake Orion High School Class of 2017 Commencement Ceremonies on June 14. Please see pages 14-15 for more commencement photos. 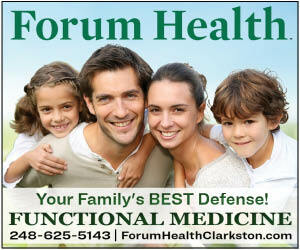 And check out The Lake Orion Review’s special graduation section for photos of the entire graduating class. 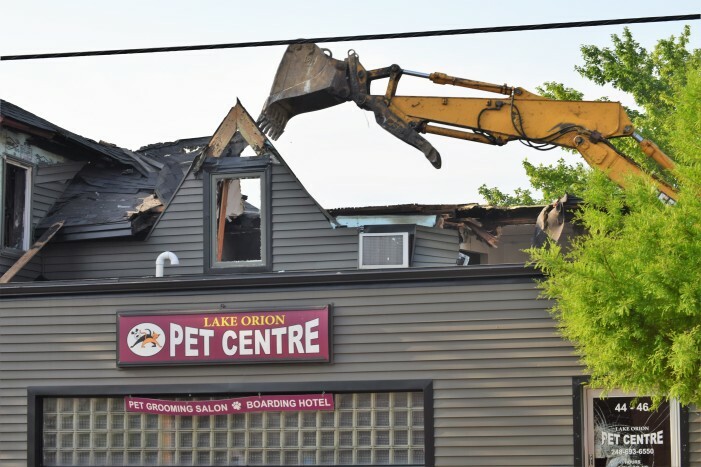 Demolition began today on the Lake Orion Pet Centre on Flint Street in the Village of Lake Orion. The Pet Centre caught fire in January and has stood vacant since.